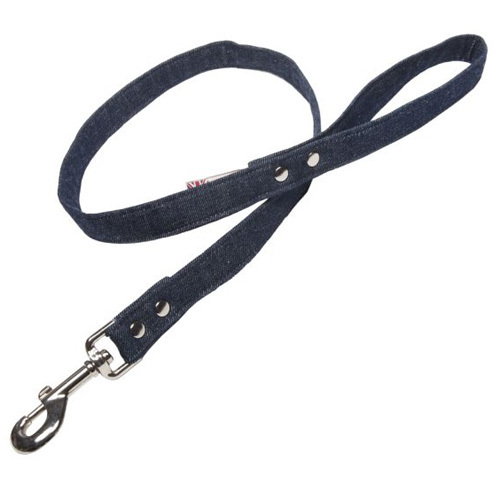 Simple yet stylish plain Denim effect fabric dog lead with optional collar so your best friend can have the matching set. Sometimes less is more. 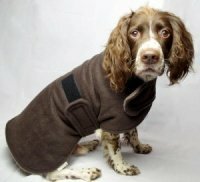 Designed and handmade in the UK. 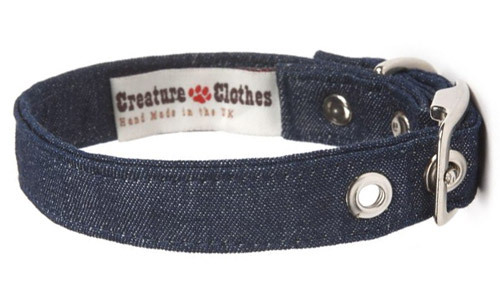 Funky and stylish dog accessories by Creature Clothes, as seen on many a celebrity dog. Woof!